Broken Earth was a Unity Engine browser based online top down area shooter. I created a short theme song for the main menu. It was quite popular for the time and gained quite a following for while (few thousand players a week). The game featured a class system with characters that matched a certain loadout with character unlocks. Featured a handful of maps and some PvE elements. The game shutdown a few years after being launched in 2013. The music in the trailer is not my music. Spill Slayer is a chroma key plugin for video editing software to properly remove greenscreen spilling onto object onscreen. It was created and coded by a friend of mine and asked me to do a song for his advertisement. This was my first experience working with an advertisement and the client told me to have fun with it. This is the result of it. "Working with Kevin was a breeze, he delivered a professional quallity product and answered any questions I had along the way. I would not hesitate to work with again." Kromaia is a 6DOF space arcade shooter. I worked on this project off and on for about a year or two in 2010/2011. I worked closely with the alpha builds of this project and created a handful of songs. I helped out with their indiegogo campaign and did the narration for it. The developers took the game to a game convention in their country and won an award for best music and sound design (this was when my music was in the game at the time). 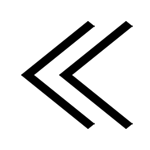 After a long hiatus from being in contact with the developers, they signed on another composer that was much more suited for the project during the time. The project ended up coming out eventually in 2015. Platform Racing 3 was a popular game I provided music for sometime in 2010. It was a platform racing game and you could make your own characters and tracks/levels. The game featured over 25 songs of mine and they varied between electronic video game music, drum and bass, breakbeat, trance, house, etc. The game went offline sometime in 2014 and now being hosted by a fan server. This game was one of the more important games I worked with in my life because it was the reason why I wanted to do music for games as a career. 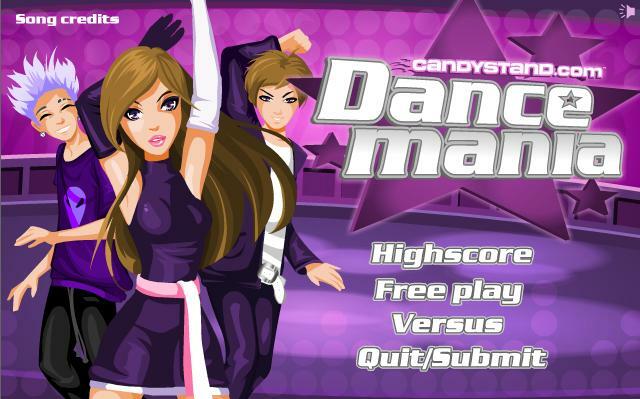 Dance Mania was a game made by CandyStand sometime in 2009. It featured a few songs of mine from newgrounds at the time. I don't have any sources of video or gameplay of the game. It was very similar to Dance Dance Revolution. C.I.R.C.L.E.S. 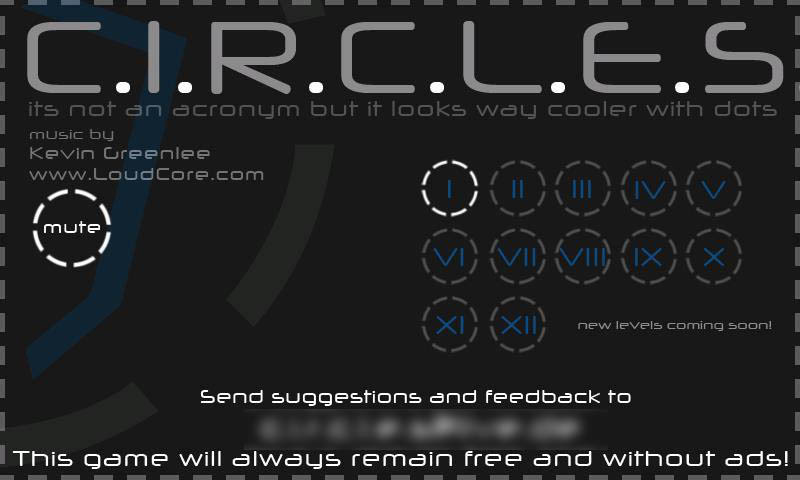 is a puzzle game that came out only on Windows Phone Devices. It's a game about capturing points before the enemy does as fast as possible. I provided a looping Drum and Bass song for the gameplay (it was the only song in the game).